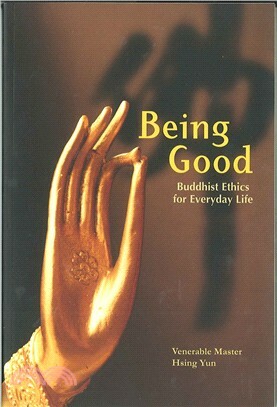 The aim of this book is simple: to invite readers to consider what it means to lead a good life, and to offer practical advice, based on the Buddhist teachings, as to how this can be accomplished. In each of more than thirty brief essays, Venerable Master Hsing Yun treats a specific moral or ethical issue, using quotations from the rich treasury of the Buddhist scriptures as a point of departure for his discussion. Among the topics he considers are controlling the body and speech, overcoming greed, ending anger, having patience under insult, managing wealth, getting along with others, what it means to practice Buddhism, and the blessings and joys of that practice. The Buddhist precepts are introduced as guideposts along this path of liberation, and friendship, gratitude, and service to others are presented as essential elements of a common quest to discover and to embody our innate goodness and humanity.